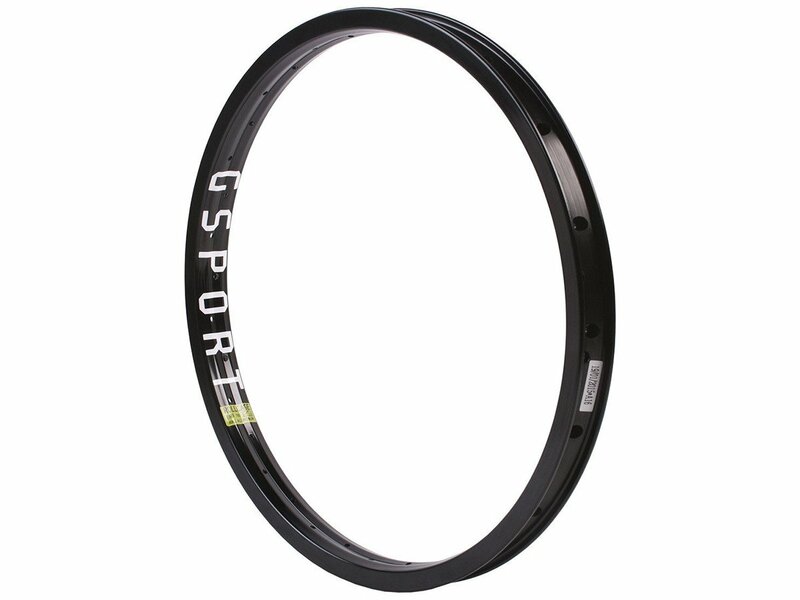 The G-Sport BMX "Rollcage" Rim is a light weigth high end rim with spezial outer and inner wall design. 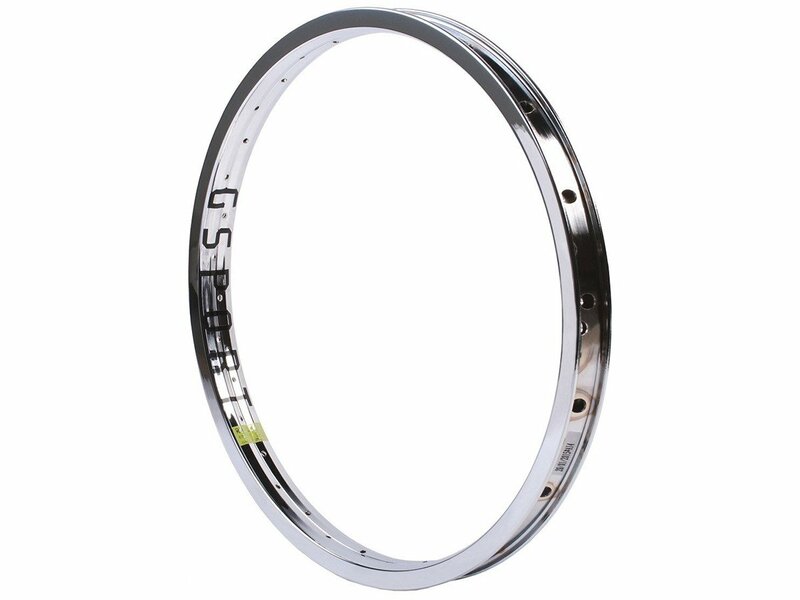 The G-Sport BMX "Rollcage" Rim is a crossed laced rim, very strong and jet light. 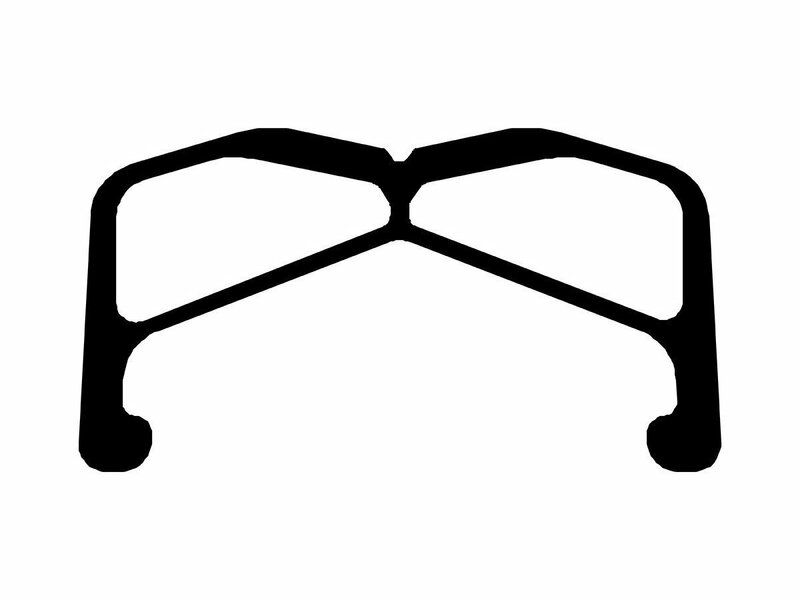 It comes in hard anodized black or chrom plated.